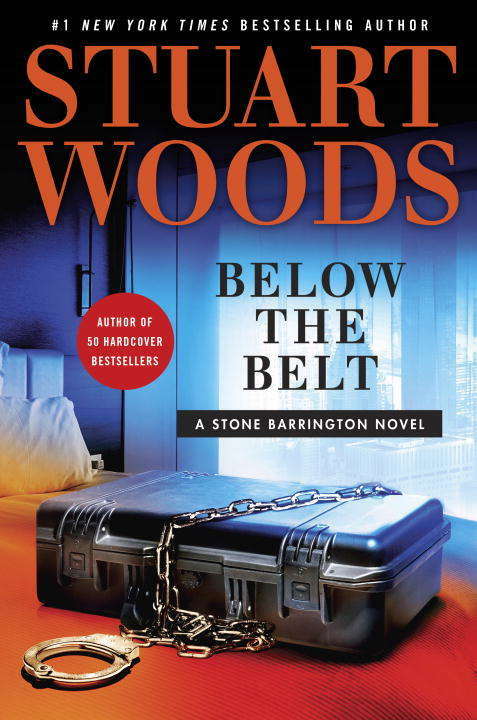 Stone Barrington lands in hot water in the new adventure from the celebrated author of more than fifty New York Times–bestselling novels. Newly ensconced in his Santa Fe abode with a lovely female companion, Stone Barrington receives a call from an old friend requesting a delicate favor. A situation has arisen that could escalate into an explosive quagmire, and only someone with Stone’s stealth and subtlety can contain the damage. At the center of these events is an impressive gentleman whose star is on the rise, and who’d like to get Stone in his corner. He’s charming and ambitious and has friends in high places; the kind of man who seems to be a sure bet. But in the fickle circles of power, fortunes rise and fall on the turn of a dime, and it may turn out that Stone holds the key not just to one man’s fate, but to the fate of the nation.